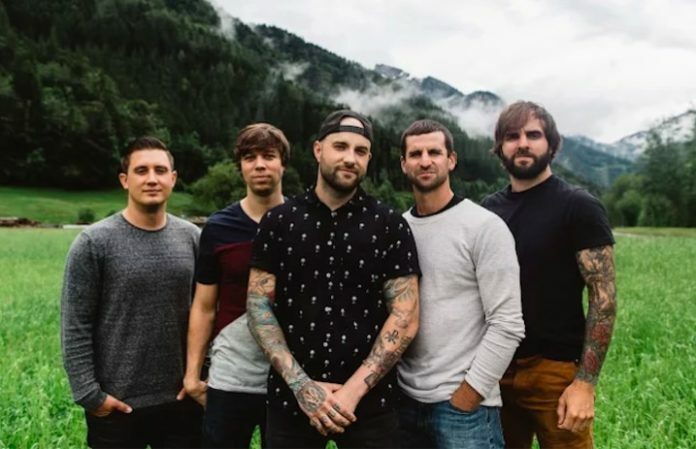 August Burns Red will embark on their fall headlining tour alongside Erra, Silent Planet and Make Them Suffer this coming Sunday. Drummer Matt Greiner will not be joining them for the first seven dates, however, as he and his wife will be on their honeymoon. Greiner has revealed that former Texas In July drummer Adam Gray will serve as a fill-in during his absence. “[Adam] is one of the best drummers out there and I am so excited for him to play drums for the first week of the tour!” wrote Greiner in an Instagram post. Gray will be joined on the tour by former Texas In July vocalist and bandmate J.T. Cavey, as he now fronts Erra. I have exciting news to share with you! I am celebrating a new chapter of my life next week with Megan as we head out on our honeymoon and begin our life together as a married couple. While this is exciting and a reason to celebrate, I'm saddened by the fact that I'll be missing the first 7 shows on our upcoming tour, “Legends Of The Fall.” In my absence, Adam Gray, formerly the drummer of Texas In July, will be filling in on drums. @adamgray10 is one of the best drummers out there and I am so excited for him to play drums for the first week of the tour!